genetically we couldn’t all have come from one set of parents. 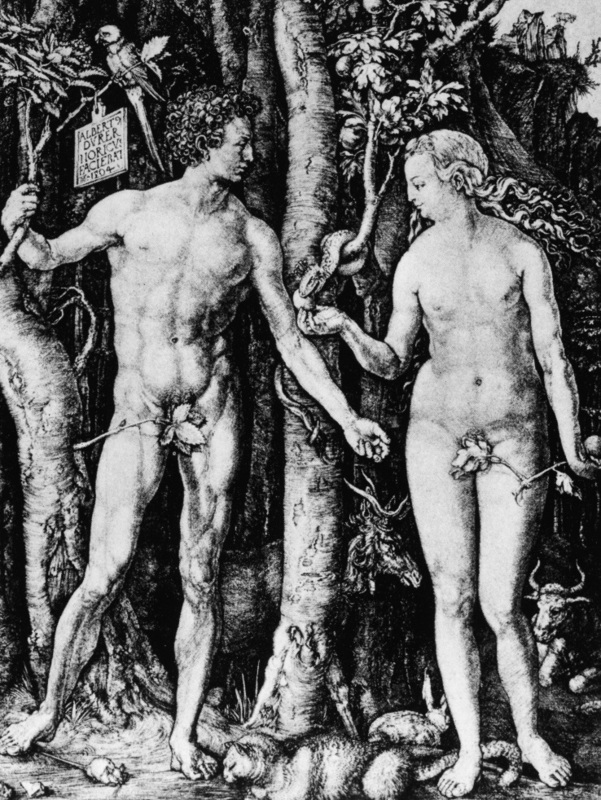 An engraving depicting Adam and Eve in the Garden of Eden, by Albrecht Durer, 15th century. Albert Mohler, president of Southern Baptist Theological Seminary in Louisville, says that rebellious choice infected all of humankind. Posted on August 9, 2011, in research. Bookmark the permalink. 1 Comment. Matthew 13: 34. All these things spoke Jesus to the multitude in parables; and he did not speak without a parable.